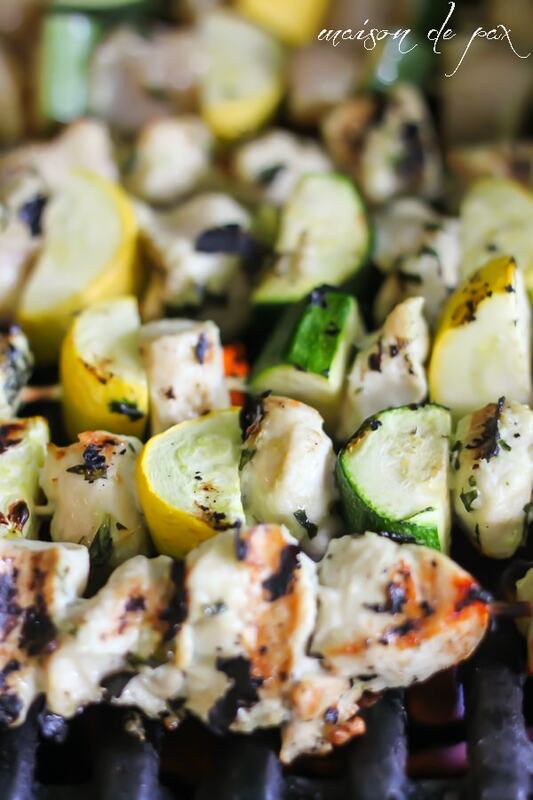 These pesto chicken kabobs combine fresh, savory ingredients to create the perfect blend of grilled deliciousness. 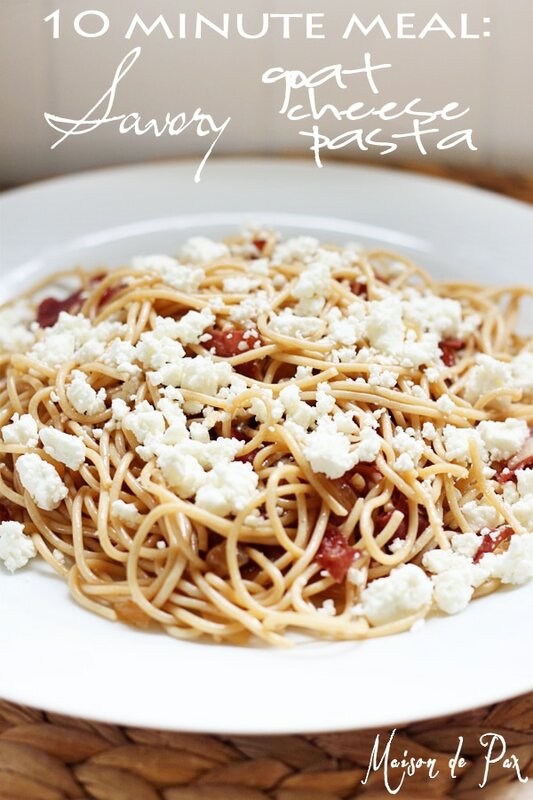 And you know my recipes, it’s quick and easy, too! 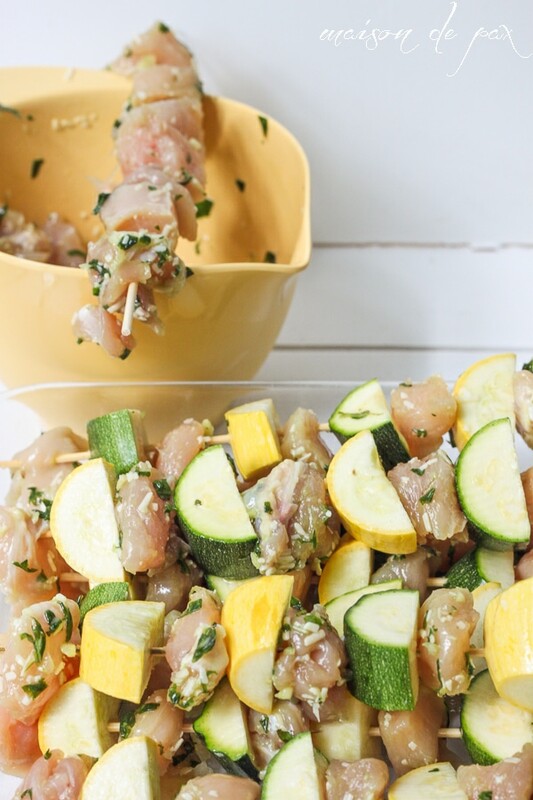 And be sure to make some extra chicken so you can throw it onto salads, sandwiches, or pasta. 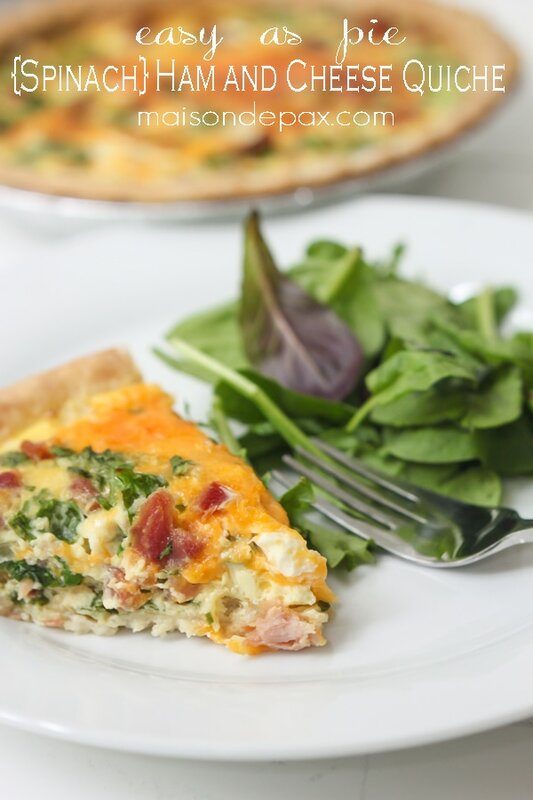 And these make a great dish for company because you can complete prepare them ahead of time. 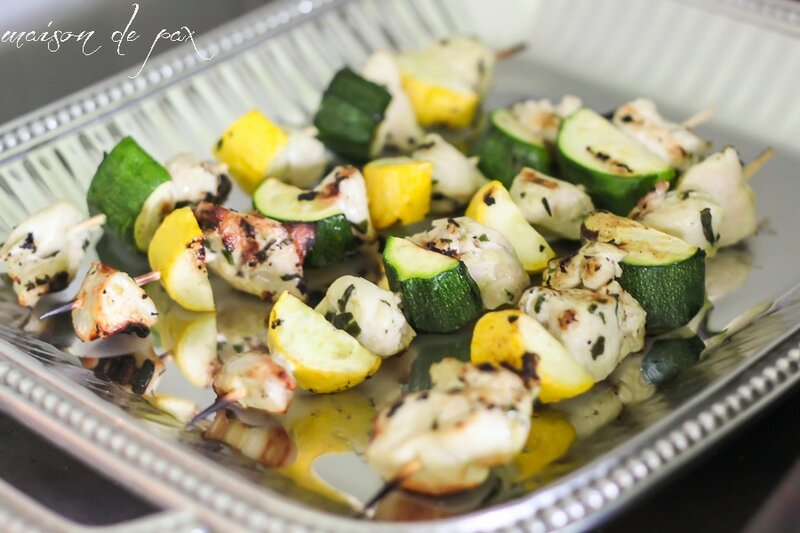 Move them straight from the fridge to the grill and then onto a pretty platter, and dinner is served! Combine all ingredients for pesto in a blender or food processor. 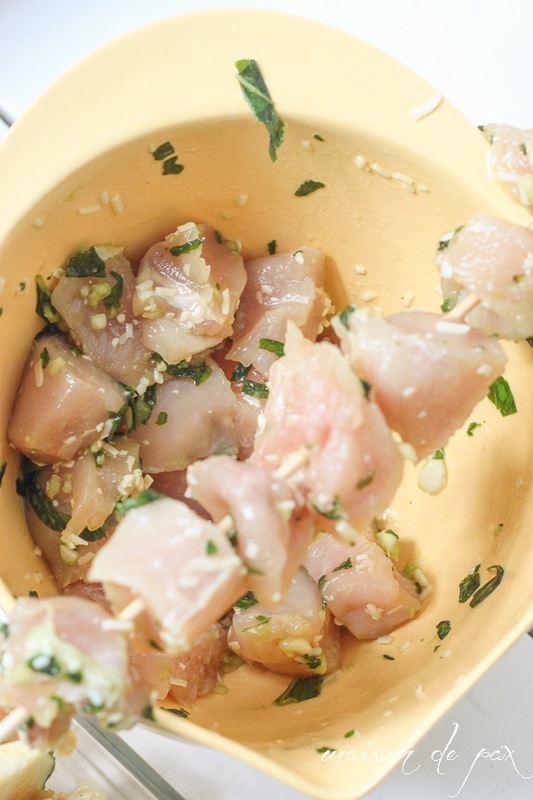 Cut chicken into 1" cubes. 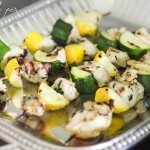 Cut squash and zucchini in half lengthwise, then slice into 1" sections. 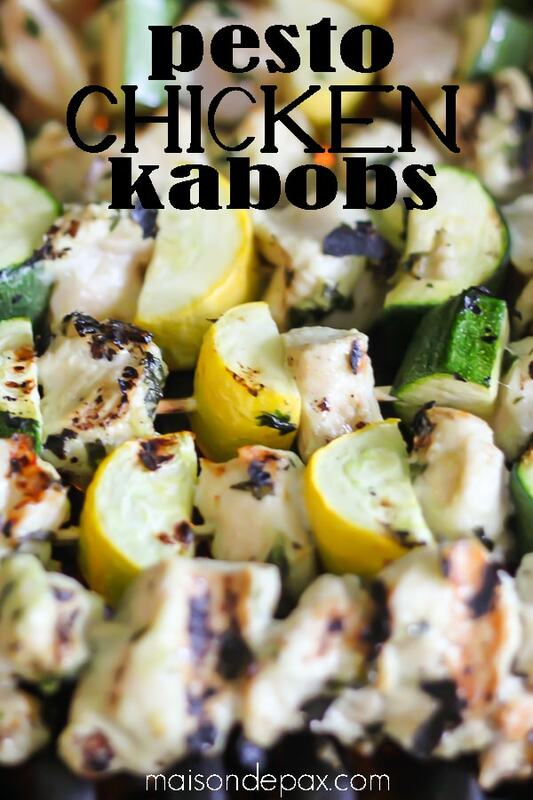 Slide chicken and squash (alternating) onto kabob skewers. Be sure to pierce the squash through the skin to secure the skewer (if you only pierce the fleshy part, it may fall off when cooked). 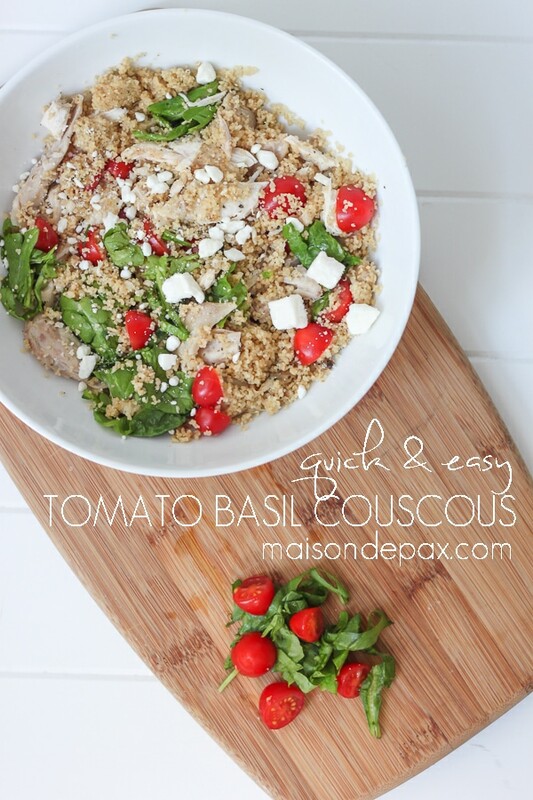 Serve with a side of rice or sweet potatoes for a complete and delicious meal!